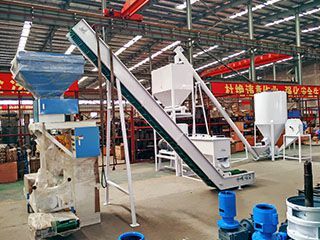 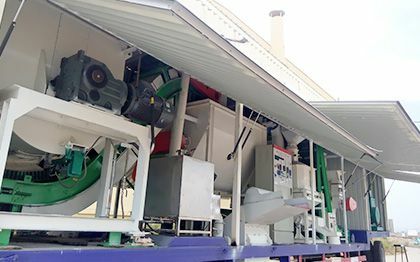 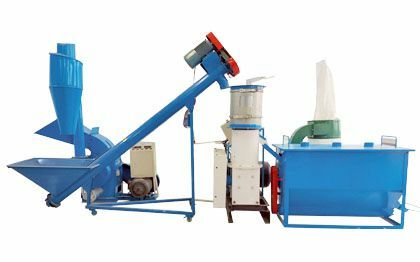 Feed pellet machine is a kind of pelletizing mill which is specially manufactured for making animal feed pellets for cattle, ducks, chickens and other kind of poultry. 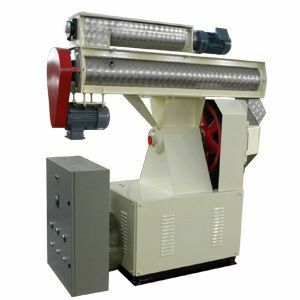 This feed pellet machinery is manufactured based on ring die structure design. 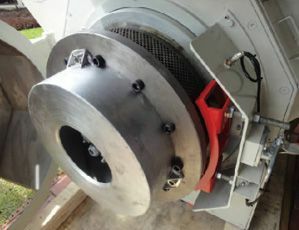 If you want to make medium to large scale fodder pellets, this ring die feed pellet machine is an ideal choice. 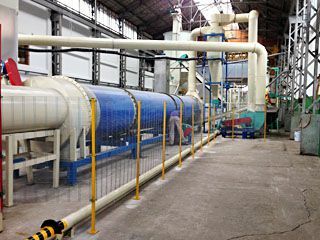 It is mainly composed by electrical control system, overload protection system, pelletize chamber, transmission system, pace plate and feeding device. 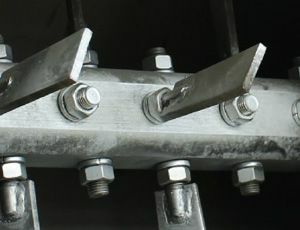 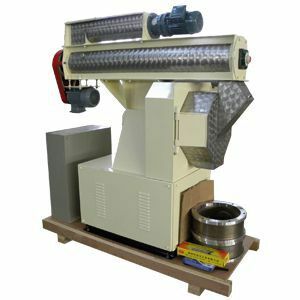 The ring die and pellet roller are the key parts of the machine. 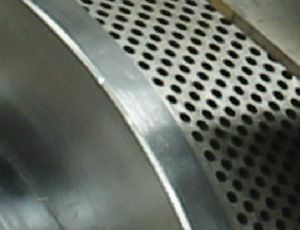 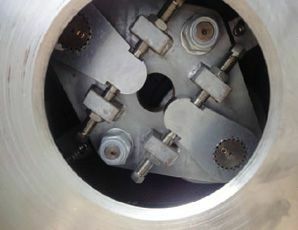 When well-prepared materials are fed into the pelletize chamber, they will be pressed through the holes in the ring die under pressure. 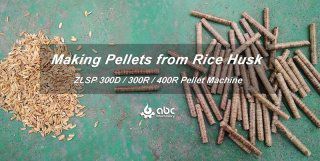 Then the formed pellets will be cut into uniform size and fall out automatically. 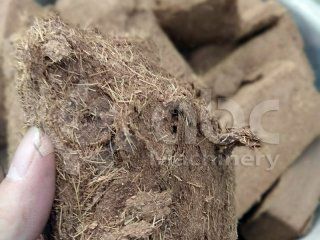 Compared with traditional fodder, feed pellets not only cost less but also make it easy to meet the nutrition of different animals. 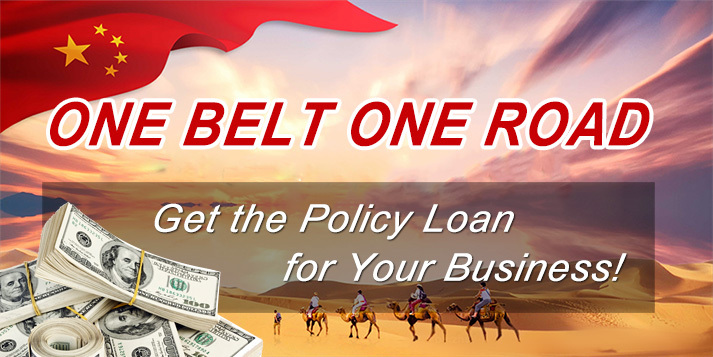 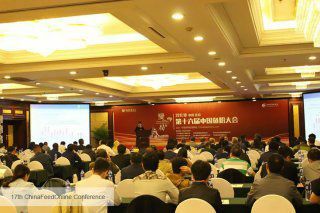 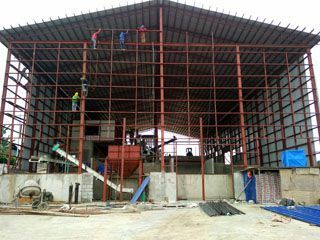 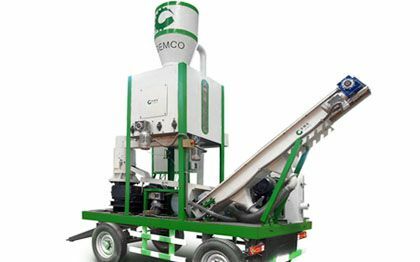 GEMCO has more than ten years of experiences in feed pellet making equipment designing. 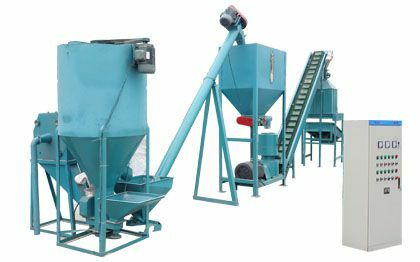 Our machines are featured with high output, high efficiency and great pelleting performance. 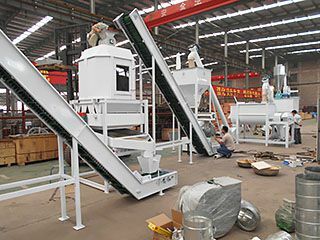 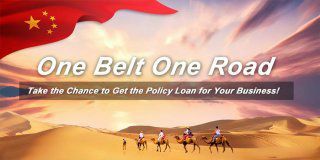 Buy a high quality pelletizing machine is the very first step of making great animal feed pellets. 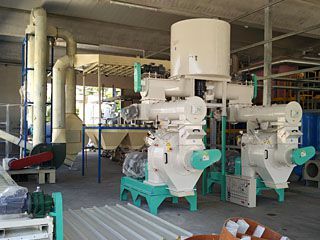 Welcome to contact us if you are interested in this equipment or want to know more details of feed pellet making process.